Sacred Heart church is a Roman Catholic church located in Hull, England. Sacred Heart is in the parish of South East Hull in the Middlesbrough Diocese. 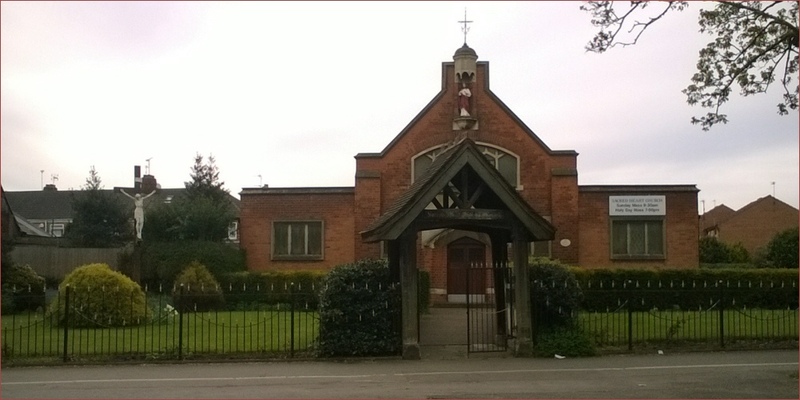 The church is located on Southcoates Lane and is about two miles northeast of the city centre. Southcoates Lane is quite wide, tree lined. The church is set back behind a small garden of lawn and hedges, shared with the contemporary presbytery. where do I go to be? Easter Sunday Mass: 9:30 a.m.